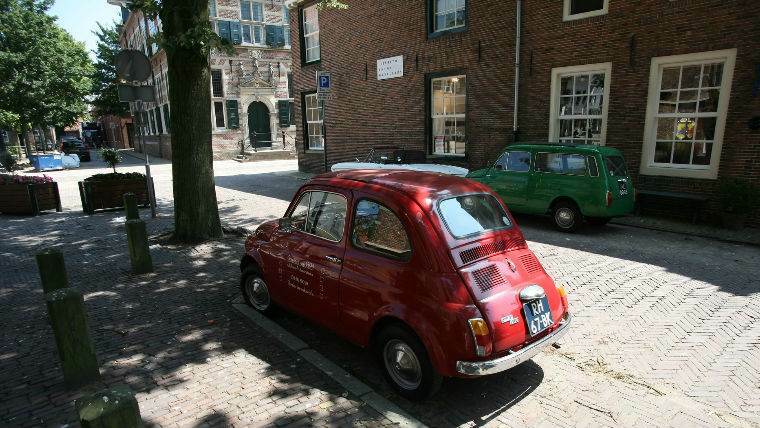 We’re offering you a tour of the Dutch cities that are close to Amsterdam. The location close to the capital and the countryside atmosphere away from the tourists made these places very popular among the locals. For 6 hours, we will be getting acquainted with the life of the Dutch people, seeing beautiful views, like ones on postcards. Three different cities, three different stages in the history of the Netherlands, all in one day! 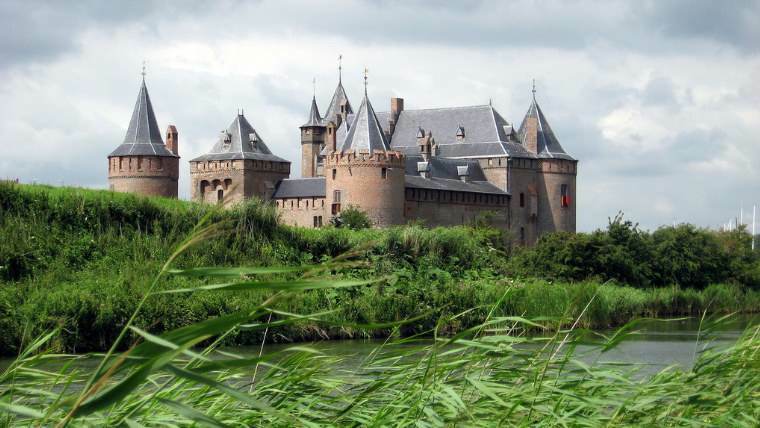 The city of Muiden (15 km away from Amsterdam) is known for the best-preserved medieval Castle of Muideslot, which was built in 1275, at the same time as the city of Amsterdam. The defensive castle in the 17th century turned into a fun, luxurious palace. 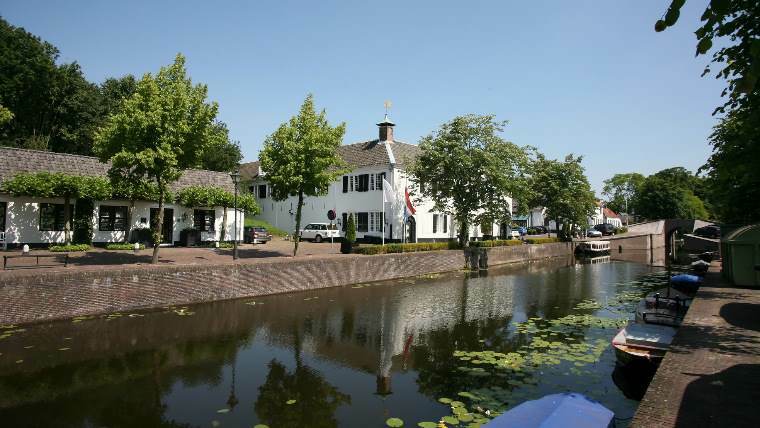 The second city we will be visiting, will beNaarden. 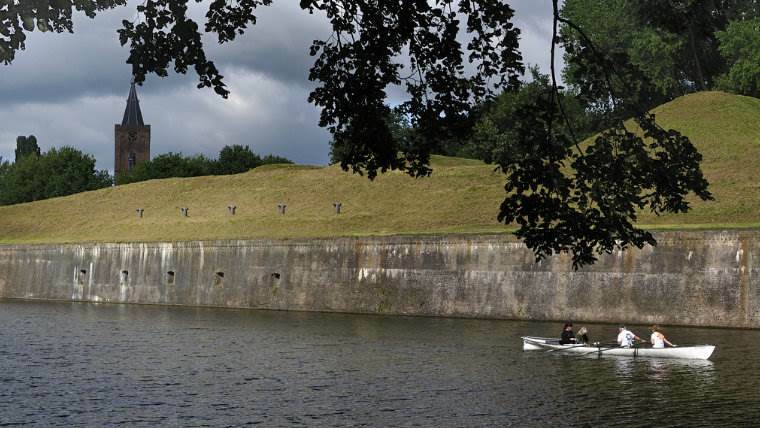 Today, Naarden is one of the few surviving bastions in the Netherlands and the only fortification in Europe with unique double walls and moats. The fortress, the arsenal and bunkers, and casemates were built to protect the capital of Holland in the 17th century. In addition to defensive structures, which are still in excellent condition, there is a lot of historical buildings in the city. 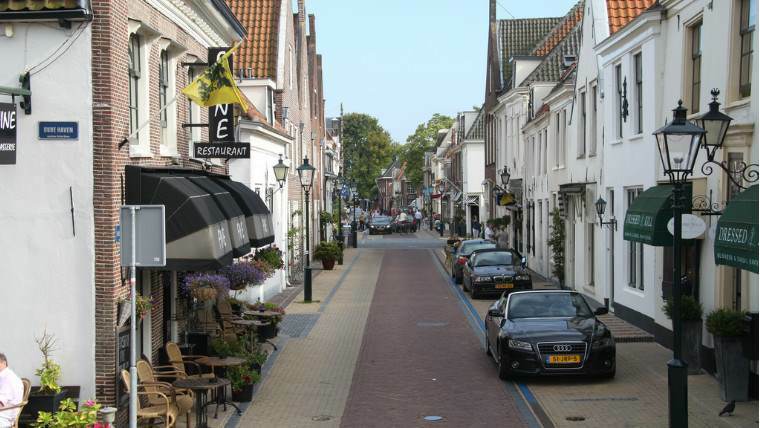 Laren – the Dutch Rublyovka. The cost of property in this area has grown over the past 40 years a dozen times. The reason for its popularity is the television center that appeared nearby. Everyone who is somehow connected with television: journalists, actors, etc. settled on the site of the former village of artisans. 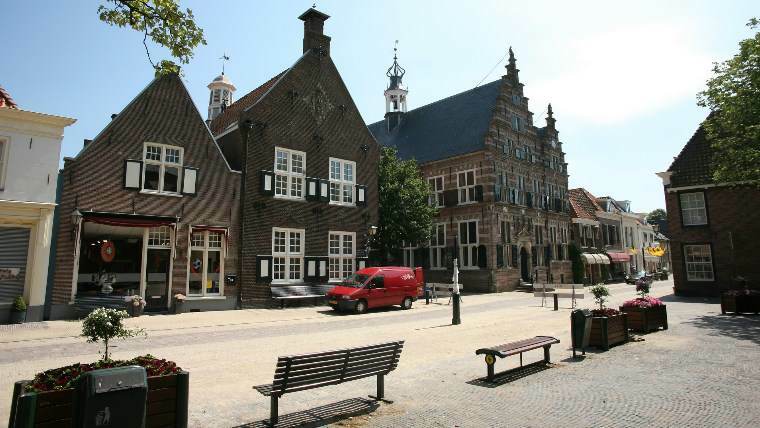 The small (population: 20 thousand) city has a museum of painting and a theater. Laren today is an abundance of expensive mansions and small houses; here you can see the most expensive cars and the way of life of the wealthy Dutchmen. 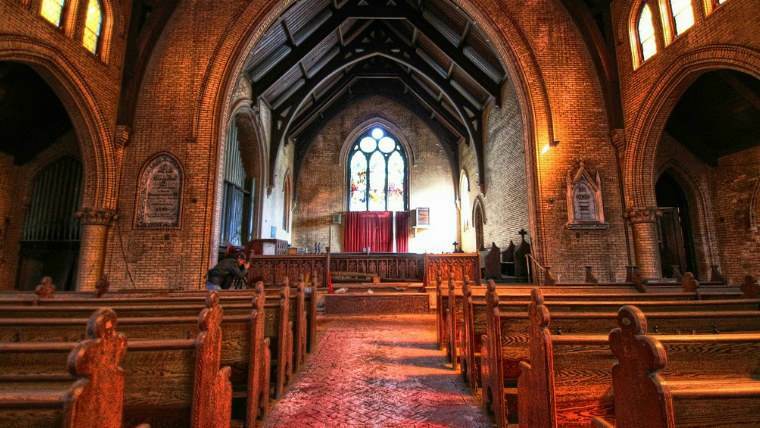 The trip to these three cities will leave you with a feeling of inner peace and joy. Here you will see for yourself how the Dutch live, and see their respect for themselves, their neighbors, and the surrounding nature. 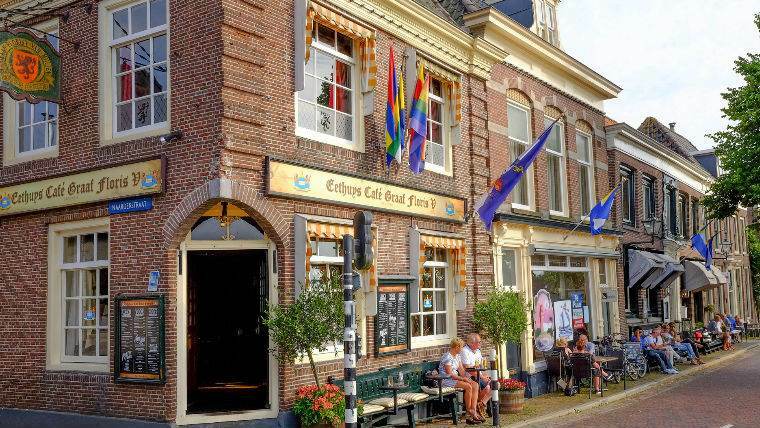 We hope that after this excursion you will want to visit these places again and stop for a cup of coffee in the leisurely cafes of Laren or Nardin!